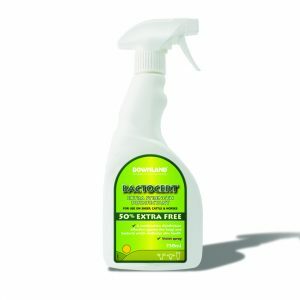 Growth for less cost. 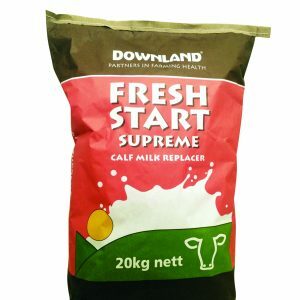 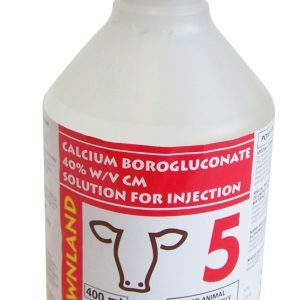 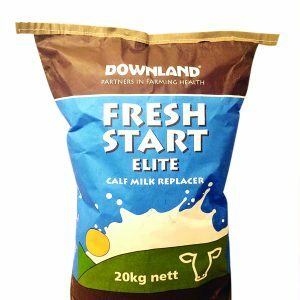 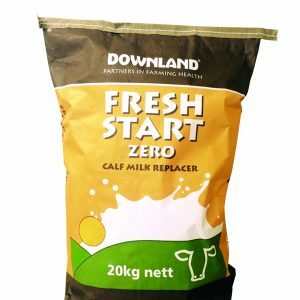 Downland Zero contains the correct blend of palm and coconut oil to improve growth and dry feed intake comarped to just vegetable oil (plam oil).|Growth for less cost. 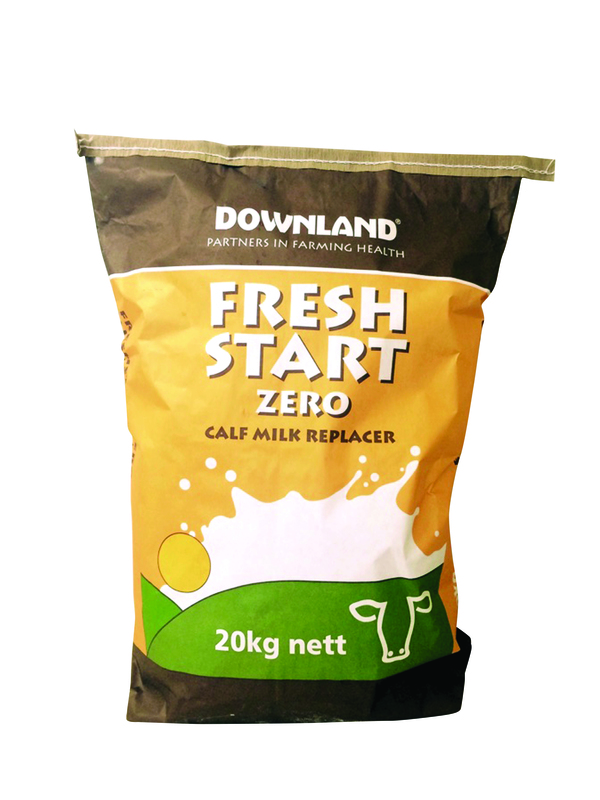 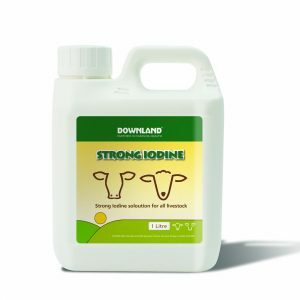 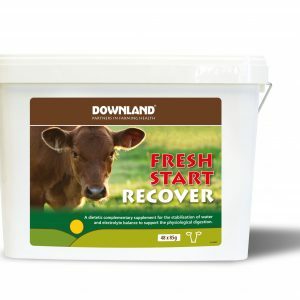 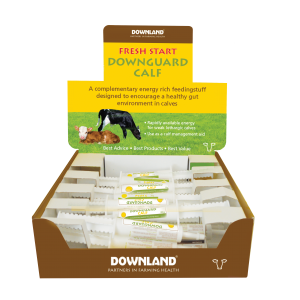 Downland Zero contains the correct blend of palm and coconut oil to improve growth and dry feed intake comarped to just vegetable oil (plam oil).